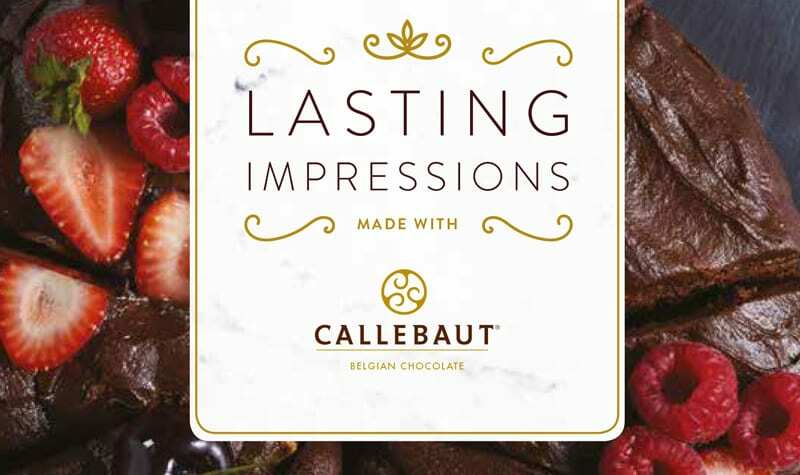 Offer samples at the counter to upsell desserts and encourage customers to try something new. Ensure menu boards are clearly written and in the direct sightline of customers entering your outlet. Include a range of items to suit different taste preferences. Get to know your customers and welcome feedback, this will help to tailor your menu tocustomer likes and dislikes, whether its following the latest trend or maximising seasonal produce. Standing out is key – add stands of differing heights to your display to catch your customers’ attention. Customers love to know more about what they are eating. Branding provenance and labelling can reinforce these stories and messages – is it granny’s recipe? Are the strawberries home grown? 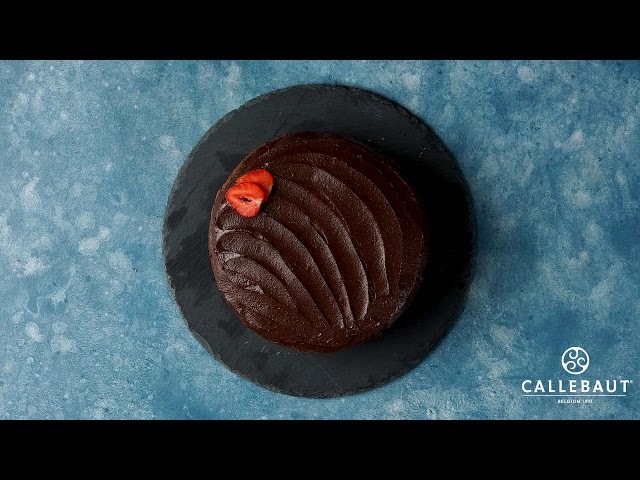 Customers will love this Callebaut infused, Gluten Free Chocolate Fudge Cake – top with the fruit of the season to delight pallets. 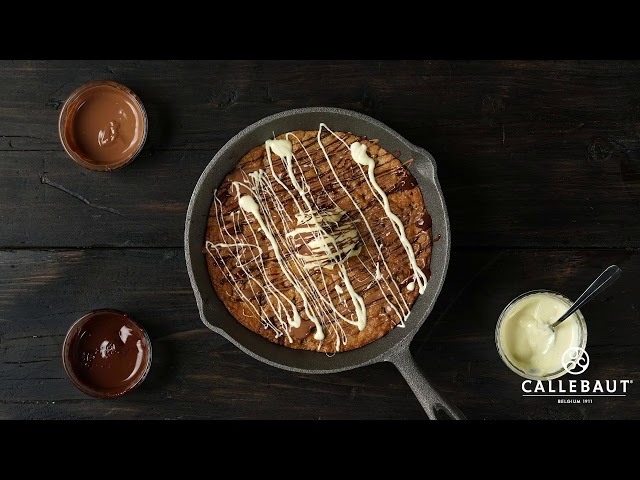 A classic dessert topped with a trio of dark, milk and white chocolate Callebaut sauces, this Cookie Skillet is a perfect option for customers to share. 5. Place the dark, milk and white chocolate callets into separate bowls, with 20ml of cream each. 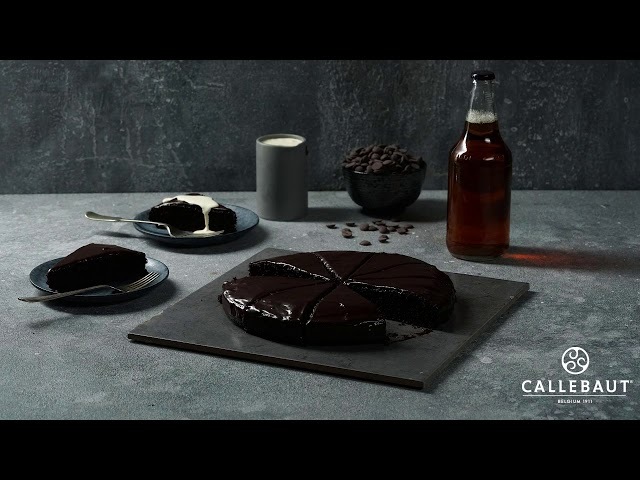 The deliciously warming dessert for the autumn and winter months, this Warm Chocolate Ale Cake is sure to leave customers with a Lasting Impression.